Sander Berkouwer calls himself an Active Directory aficionado and has done everything with Active Directory and Azure Active Directory… including decommissioning. 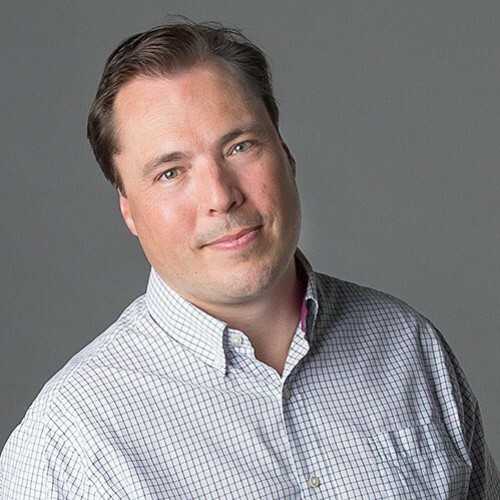 Sander is a MCSE, MCITP and MCT and has been a Microsoft Most Valuable Professional (MVP) on Directory Services and Enterprise Mobility for the last 10 years. He is also a triple Veeam Vanguard and VMware vExpert. Sander blogs on DirTeam.com and ServerCore.net.